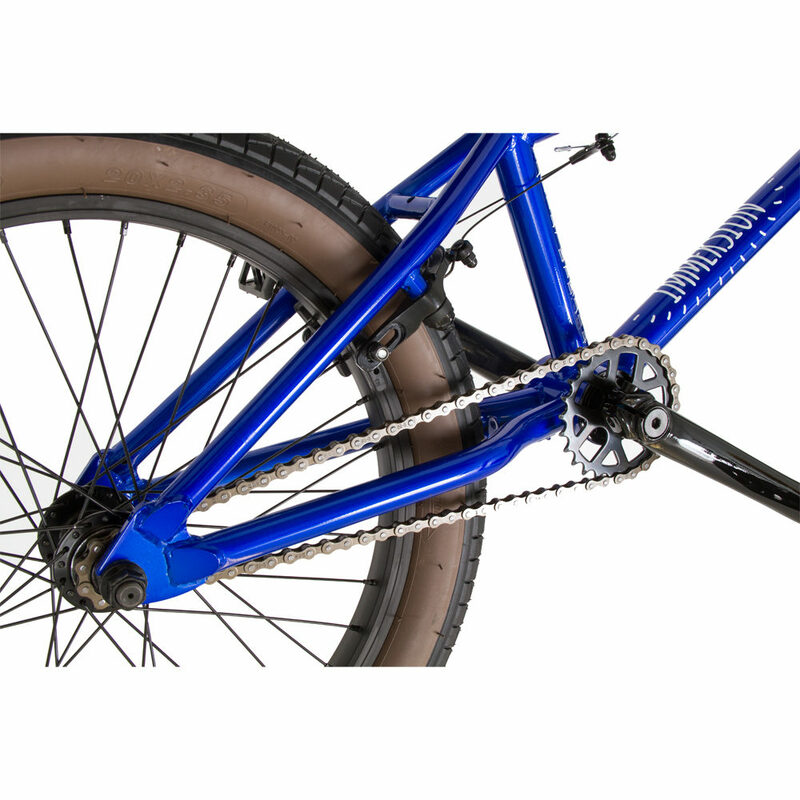 The Immersion is a great starter bike at the right price – for riders wanting to start out on the right track, the Immersion packs it all in. 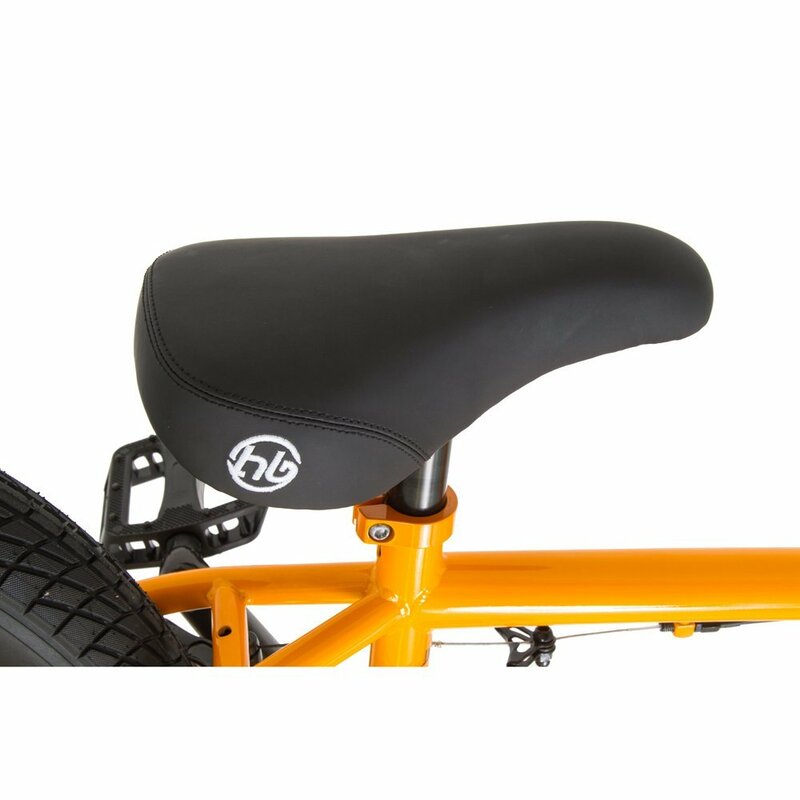 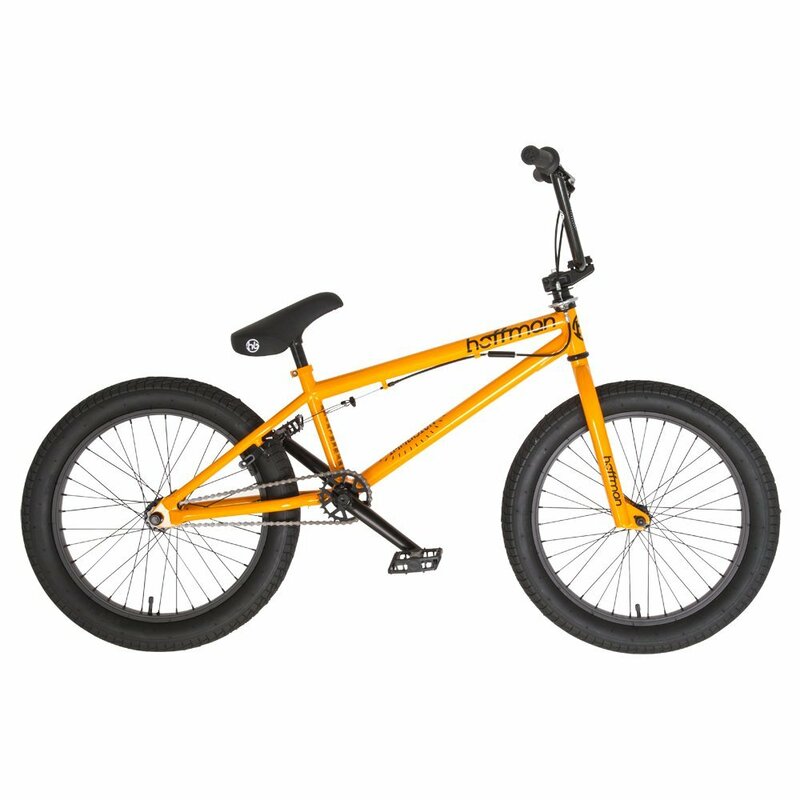 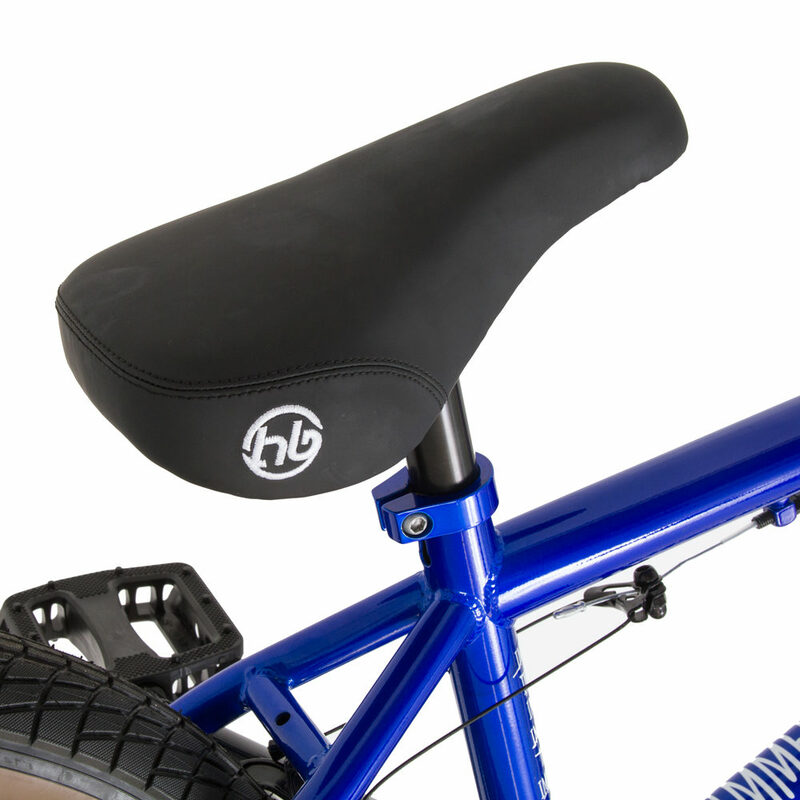 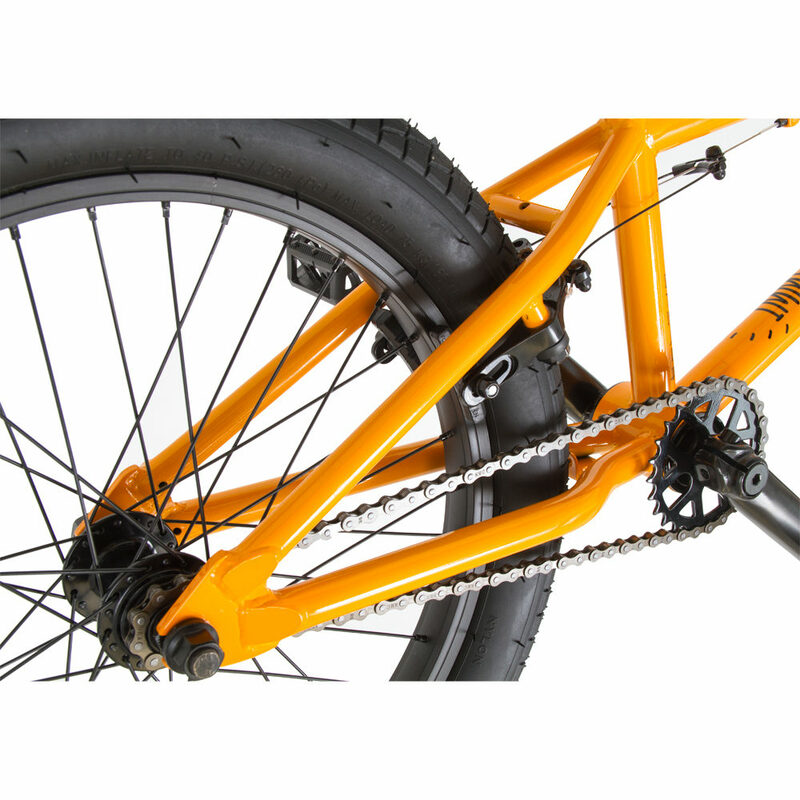 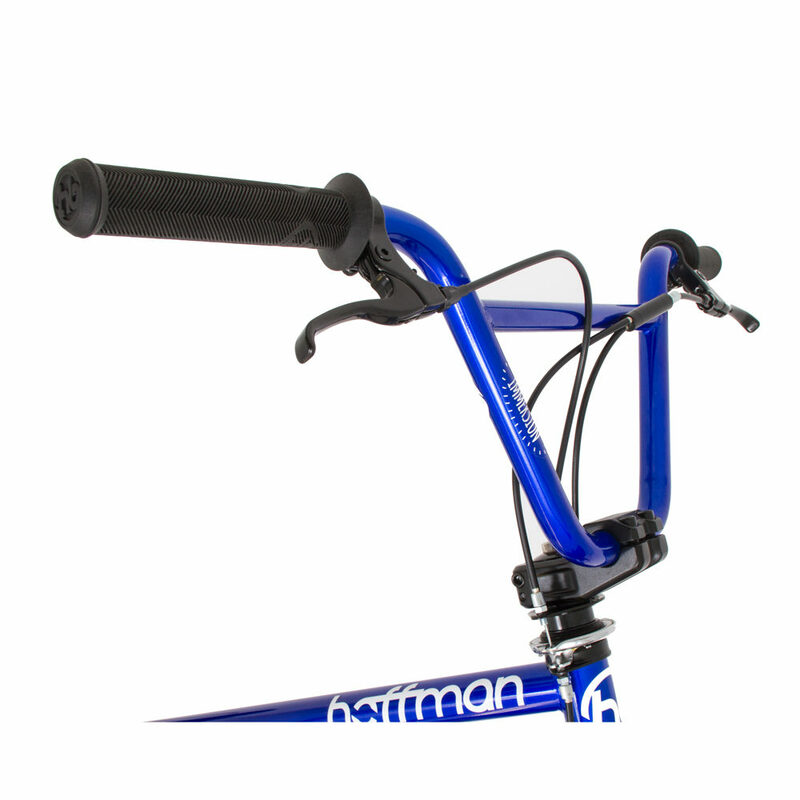 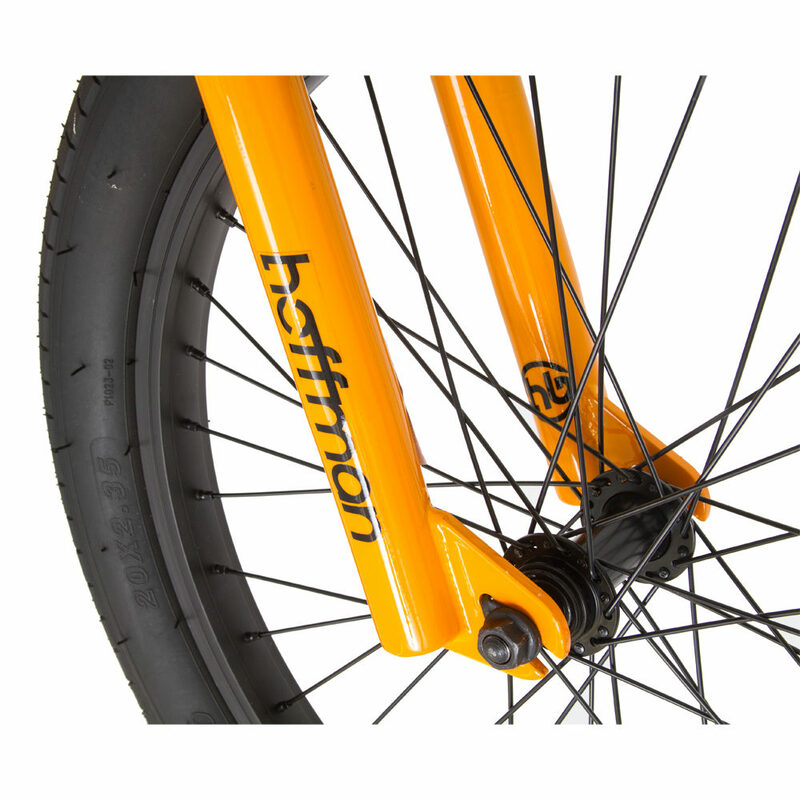 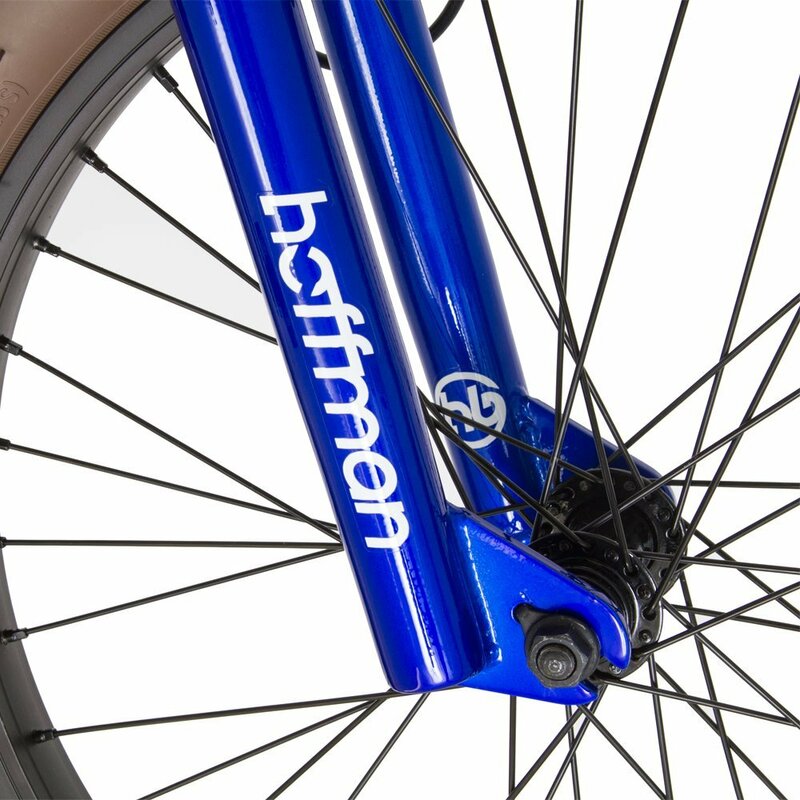 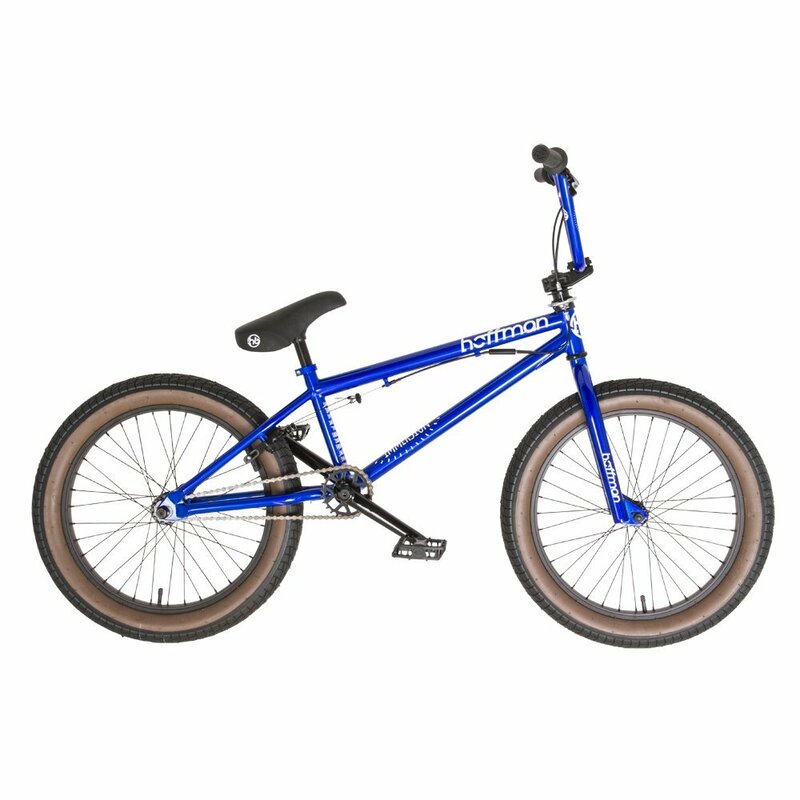 It comes with a 20.5” toptube Hoffman Bikes frame, hi-ten Hoffman forks, 36 spoke alloy wheels, features a 9T cassette hub with Hoffman 25T sprocket, taller Hoffman Bars, Hoffman saddle, 3pc chromo cranks and PC pedals. 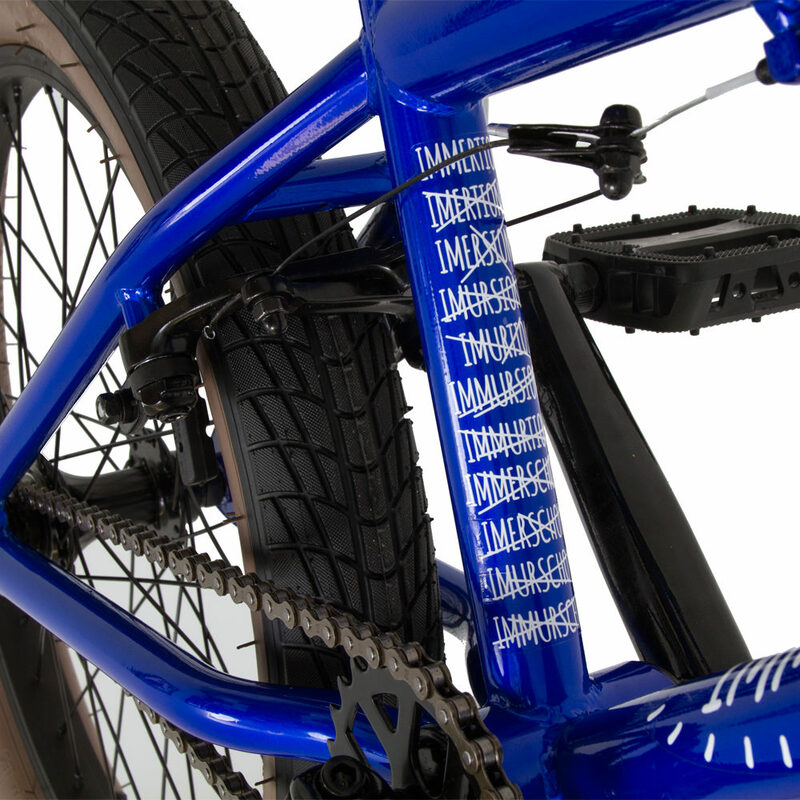 New 2.3” tires front and rear complete a bike that one day may see you towed into a 25ft tall quarterpipe behind your buddy’s motorcycle. 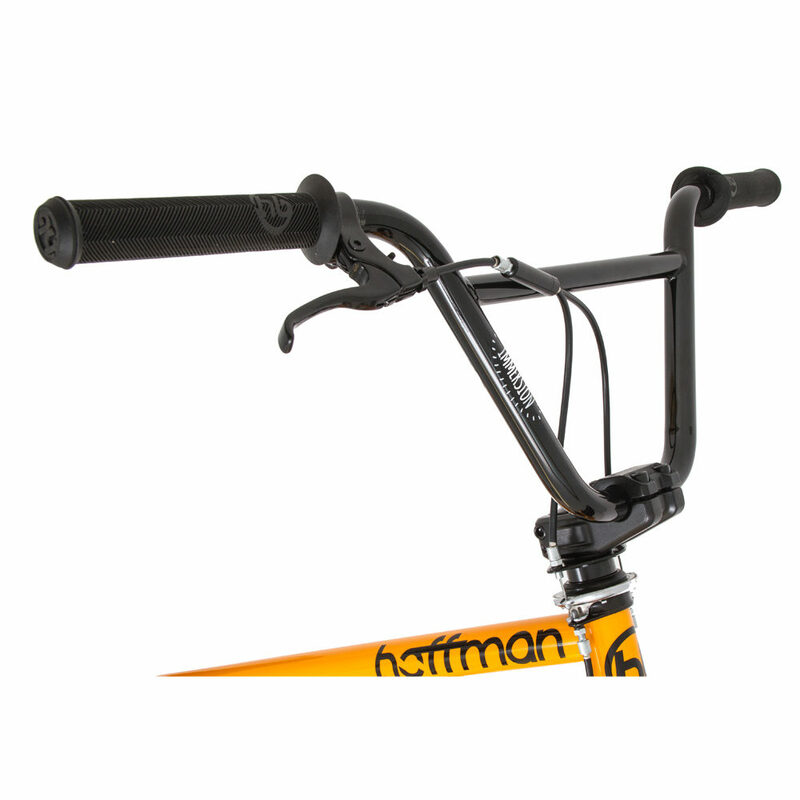 The Immersion is your 20” introduction to Hoffman BMX.